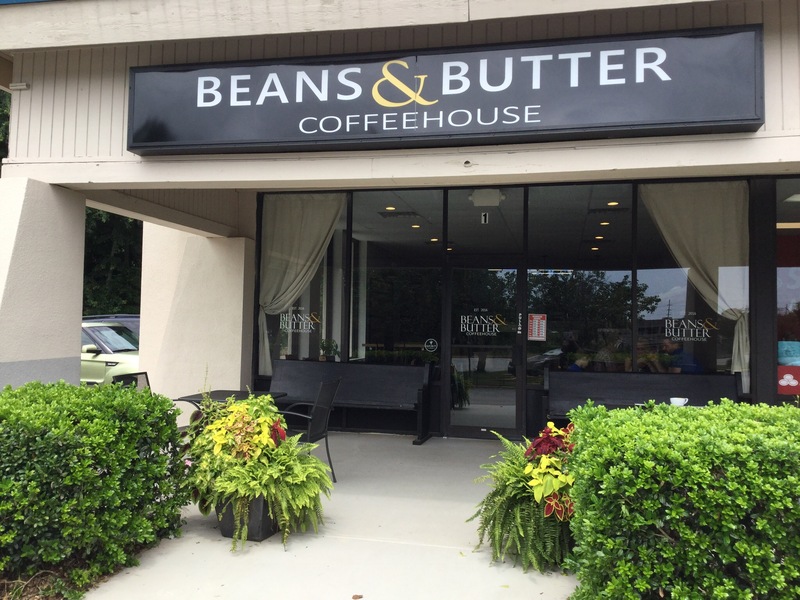 Beans and Butter will be participating in the Stone Mountain Farmers Market this season. Look for more information about this farmers market at the end April/beginning of May. We will selling a variety of products. Master of Flour, Mike Simmons, will be selling his delicious pastries and breads. Olivia will have beautiful mixed flower bouquets for sale, and Nigel will be selling multi-sized terrariums with ferns, succulents and coleus. He is bringing indoor and outdoor terrariums with different color schemes to fit with your design aesthetic. We will not be serving coffee at this market. This will be our second year and the Lilburn Farmers Market, located in the parking lot of Good Shepherd Presbyterian Church. Just like last year, this farmers market will be starting in June on every Friday from 4:00pm to 8:00pm. Again, we will be selling a variety of baked goods, Olivia’s bouquets, and Nigel will have a different variety of plants for sale. Come each week to see what we have in store for you and this market. Stay tuned for more information on this market. In addition to Beans and Butter, you will find lots of great local crafts and food vendors. Lilburn Farmers Market even has a hayride. Fun for the whole family!